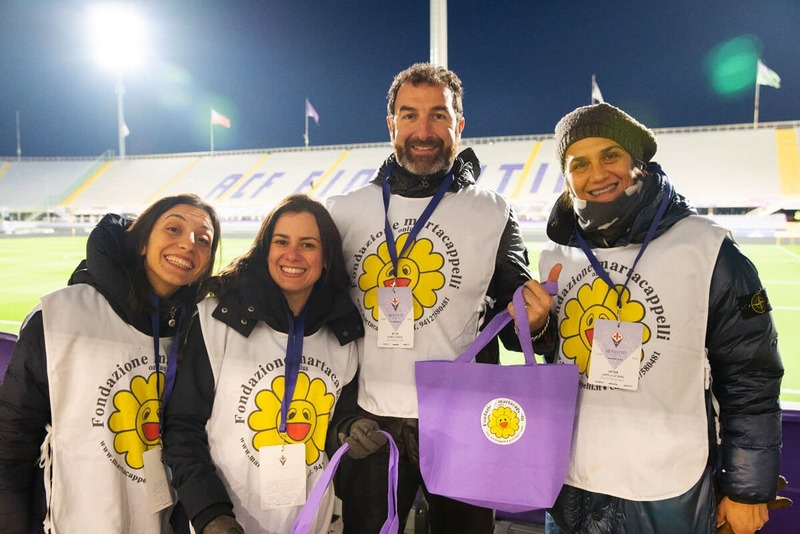 Yesterday at the Fiorentina-Inter match there was a collection for the martacappelli foundation. 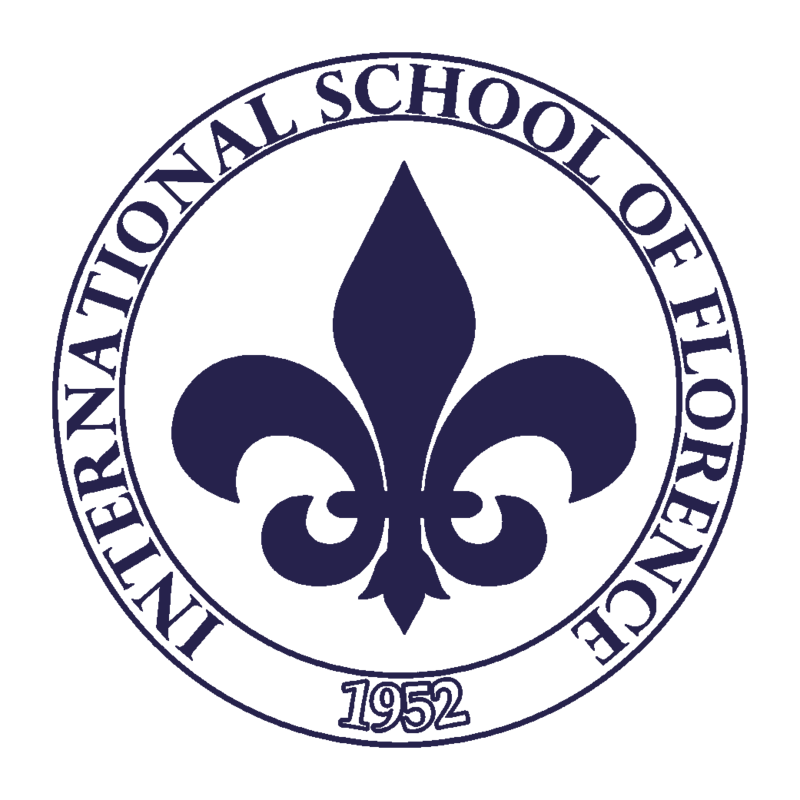 The Fiorentina supporters have once again shown the trust they have in us and in our mission. 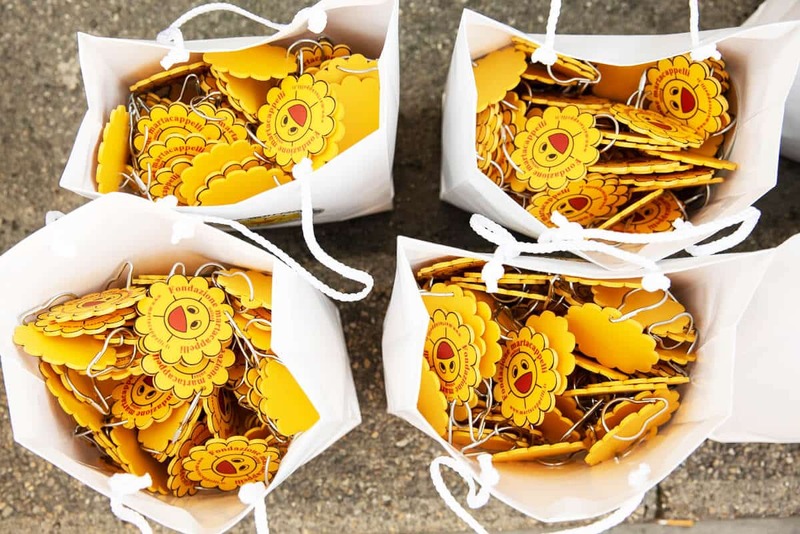 Our 30 volunteers worked tirelessly to be a driving force behind the event, sharing joy and enthusiasm, both of which have been the distinctive mark of our Foundation from day one. 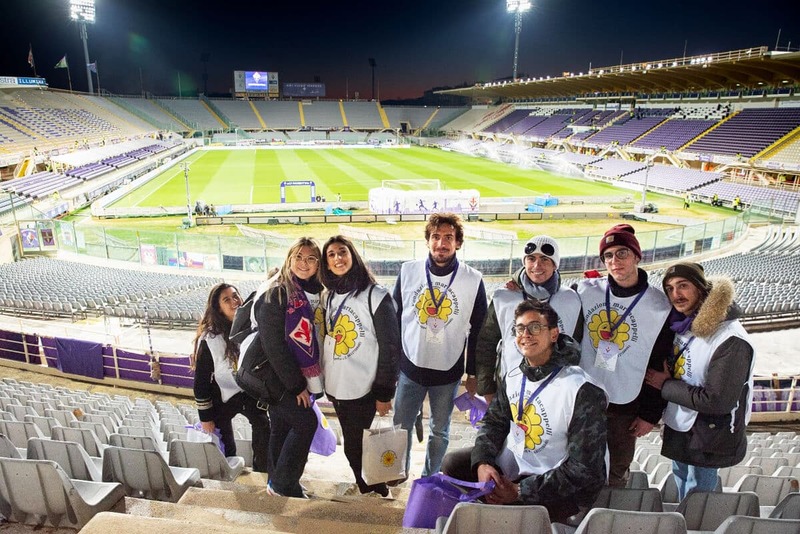 A big thanks to ACF Fiorentina, who gave us the opportunity to relive an unforgettable day. 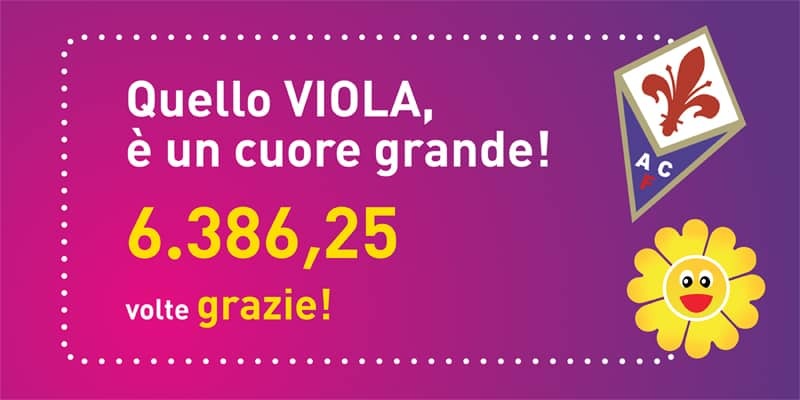 A special thank you to all the “viola” supporters who gave generously once again and helped us take another step towards our dream: the building of Casa Marta.